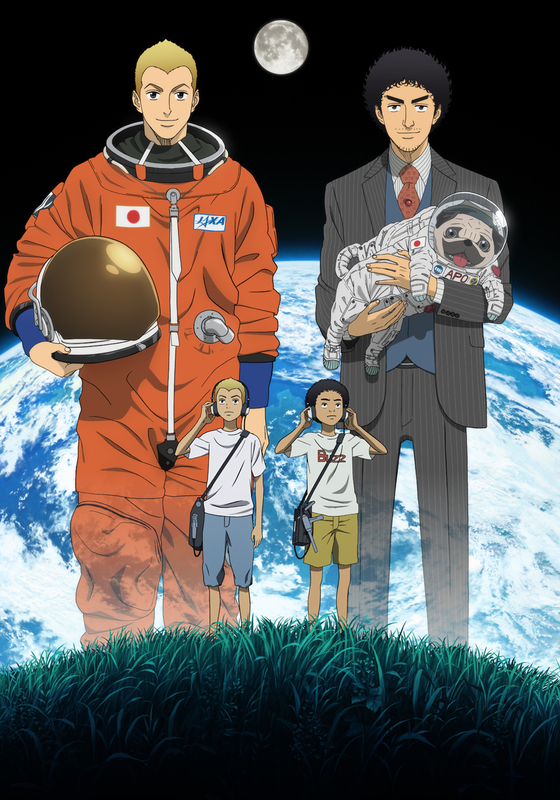 It tells the story of two brothers who decide after observation of a UFO to be astronauts. The opening theme is "Feel So Moon" by Unicorn while the ending theme is "This Wonderful World" (Subarashiki Sekai) by Rake. 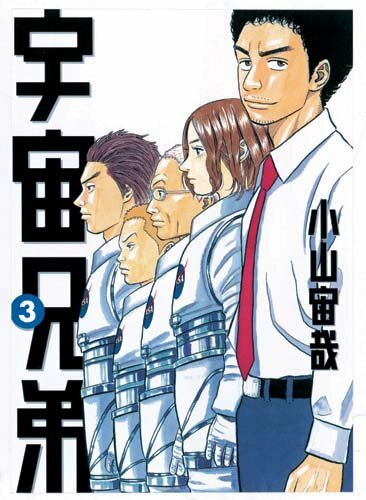 The focus upon the events is the life of two brothers and Mutta Hibito Nanba. Both observed together in 2006 UFO towards the moon and then decide to fly astronauts to be to be capable to find even the traces of hope for their observation. 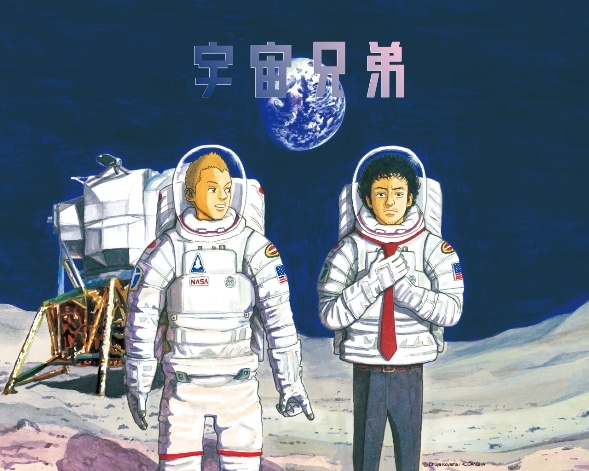 While it has Hibito made in 2025 already astronaut and must fly to the moon, fighting Mutta, whose life, unlike his brother by bad luck pursued, still to be wishful thinking about Mars to be able to fly until he finally accepted will be allowed to participate in astronaut training.